We are proud of the outstanding balance that we achieve in managing safety while providing real, authentic outdoor courses and training. All of our instructors will hold the relevant qualification for the course they delivering as well as having a diverse range of experience and expertise to draw upon. Many of our instructors hold higher qualifications (see below) and are among those at the top of their profession in the UK. All new instructors undergo a process of induction and training with Adventure Expertise when they join the team and have to attend training sessions in order to continue working with us. The quality of our instructors ensures an exceptional balance between safety and adventure: participants benefit from high-quality training that comes from the direct experience of outdoor professionals. An instructor who can lead groups worldwide on non-glaciated terrain. The IML is a legal requirement for anyone leading groups in France, Switzerland and Italy and is recommended for working worldwide. All Adventure Expeditions instructors heading up groups overseas hold this qualification. The professional association for IMLs is the British Association of International Mountain Leaders (BAIML). An instructor who can teach climbing on easily accesible single-pitch crags and climbing walls. The MIA is the highest award for working with groups in the UK in summer conditions. An MIA can take people hill-walking, scrambling, multi-pitch rock climbing and use ropes and technical equipment as required. An MIA can train and assess MLs and act as technical experts for groups and organisations working in Summer conditions. They are considered as the top of their profession in the UK for Summer activities. MICs can do all of this in Winter as well as Summer - they hold the highest qualification for all activities in (Summer and Winter) in the UK. The professional association for MIA and MIC holders is the Association of Mountaineering Instructors (AMI). Mountain Training is the National Governing Body for all of these Awards and more details can be found on the Mountain Training website. The Awards listed above are National Governing body (NGB) Awards and each has a recognised remit and standards of good practice that all of our instructors adhere to. Adventure Expertise is licensed to provide outdoor activities by the Adventure Activities Licensing Service, part of the Health & Safety Executive (HSE). Details can be confirmed by calling AALS on 02920 755715 or visiting their website www.aals.org.uk. Adventure Expertise/Expeditions is registered under no. L10956/R1878. 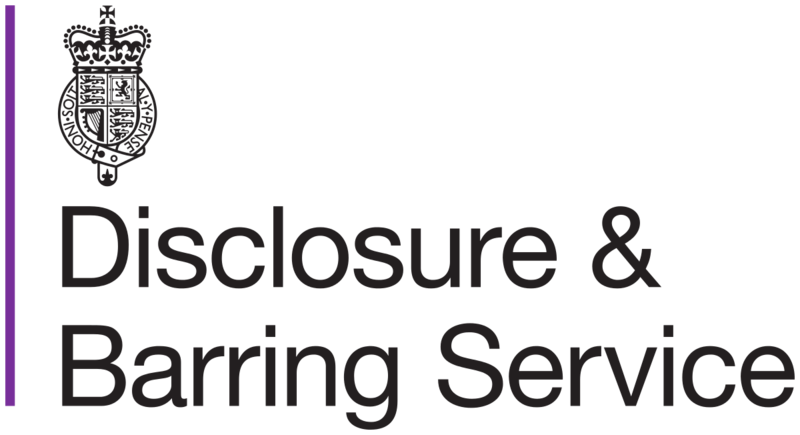 As part of our Safeguarding Policy, all instructors have Enhanced Disclosure & Barring Service checks that are repeated every three years as a minimum. Please see our full Safeguarding and Child Protection Policy for more details including how we select staff and instructors in accordance with Safer Recruitment. Adventure Expertise is an organisational member of the Institute of Outdoor Learning (IOL) - evidencing our commitment to professionalism and integrity in outdoor learning and that we take learning seriously and strive to be the best that we can be. The Adventure Mark is a non-statutory safety scheme devised by the Adventure Activity Industry Advisory Committee for providers of adventurous activities. As a holder of the Adventure Mark, Adventure Expertise has demonstrated that we manage the potential risks of the adventurous activities that we undertake. As part of achieving Adventure Mark, we have been inspected and found to meet the AAIAC Provider Accreditation standards which define "good practice" in the adventure activity industry. For more information, please see the Adventure Mark website. Adventure Expertise is fully committed to protecting your data and treating it securely and confidentially. 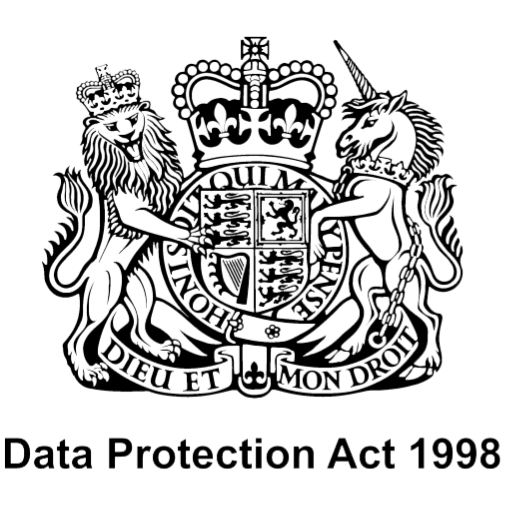 All data and child protection information is stored and handled in line with Data Protection Act 1998 principles, as well as the new obligations that came into force in May 2018 under the General Data Protection Regulation. Adventure Expertise is registered with the Information Commissioner’s Office, appears on the Register of Data Controllers under registration reference: A1023803 and has a member of staff responsible for data protection trained in GDPR compliance. First Aid knowledge is an important part of what we do - for both leaders and participants. All of our instructors have undertaken first aid training that is relevant to the outdoor environment where we frequently work in challenging conditions. First Aid certificates are updated at least every three years. We also work closely with our Company Doctor who delivers staff training and advises us on any medical issues as they arise, both in emergency situations and providing advice in advance of a participant joining us. With prior knowledge, we have never denied access to any of our programmes based on medical or additional needs - we just need to chat things through with you so that we know how to support you best. We want you to have the best possible experience with us and act on all feedback received to improve what we do - the quality of our programmes matters to us and your feedback is much appreciated. A feedback form is usually given to you at the end of your course or emailed to you a short while afterwards and is anonymous if you wish it to be. If you wish to contact us to discuss any matter or give us your feedback, please email us on [email protected] or call 01433 651449 for a chat. Please see our Complaints Procedure below for more information.